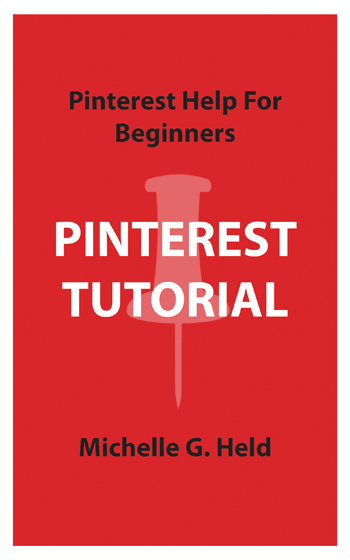 Pinterest is an exciting, easy to use social network analogous to scrapbooking. The site allows users to save and organize images into user created groups called boards. The pin is the most basic action on Pinterest. To pin an image or video means to save it, along with a description. A repin is a Pinterest pin that saved to another board. It has been pinned again, or repined. 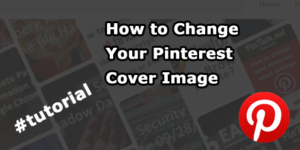 It is estimated to 80% of pins are actually repins. 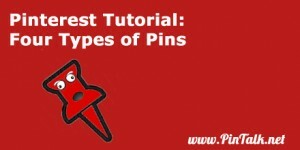 There are four basic types of Pins, each one has unique features and uses. 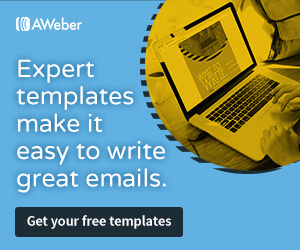 Place pins – Place pins are pins mapped to boards with a location. Map boards have the map feature turned on. 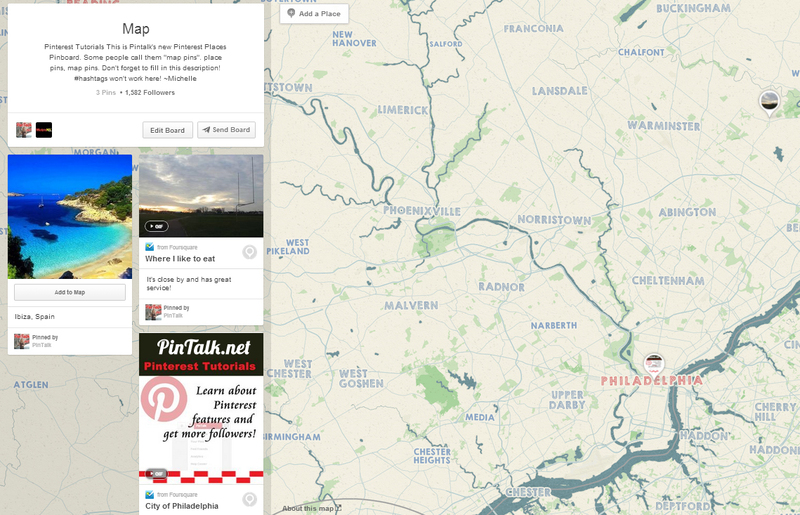 Place pins pinpoint a location on a world map. 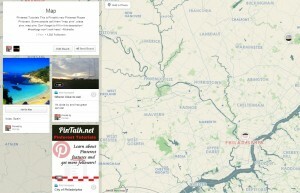 A location must exist on FourSquare to save it as with a map pin. Rich Pins – Rich Pins show more information about the Pin itself. 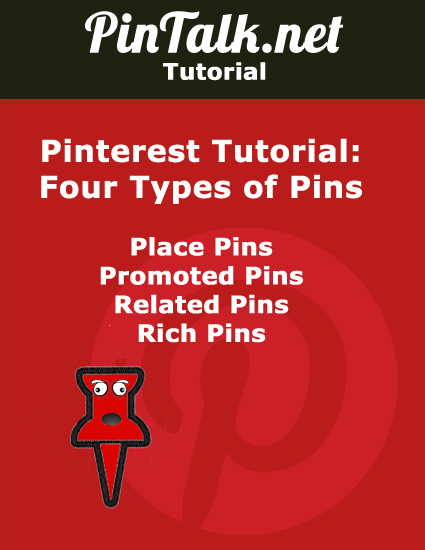 There are five types of rich Pins: Article, Place, Product, Recipe, and Movie Pins. 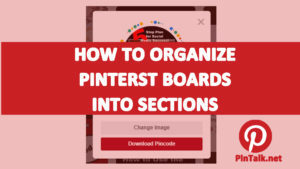 Related Pins – Related Pins are Pins chosen for a user by Pinterest’s automated algorithm to help find other boards and pins that align with their interests. Related pins are based on Pins a user has saved, liked or visited as well as boards they currently follow. 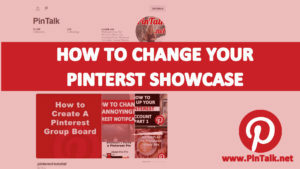 Other websites a user visits while off Pinterest play into the Related Pin algorithm as well. Users can vote on Related Pins to indicate which ones suit them. They can also turn them via the Personalization setting in the Pinterest Account Settings menu. 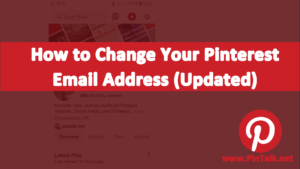 Want to make your pinning easier? Install the Pin It button as a browser add-on. Get the Pin It button, click here.